Bill Nye is returning to your TV, Netflix announced on Wednesday. The scientific personality, who rose to fame on '90s TV series "Bill Nye, the Science Guy," will host a talk show called "Bill Nye Saves the World" on the streaming platform. Set to launch Spring 2017, each episode will tackle a topic from a scientific point of view, dispelling myths, and refuting anti-scientific claims that may be espoused by politicians, religious leaders or titans of industry. 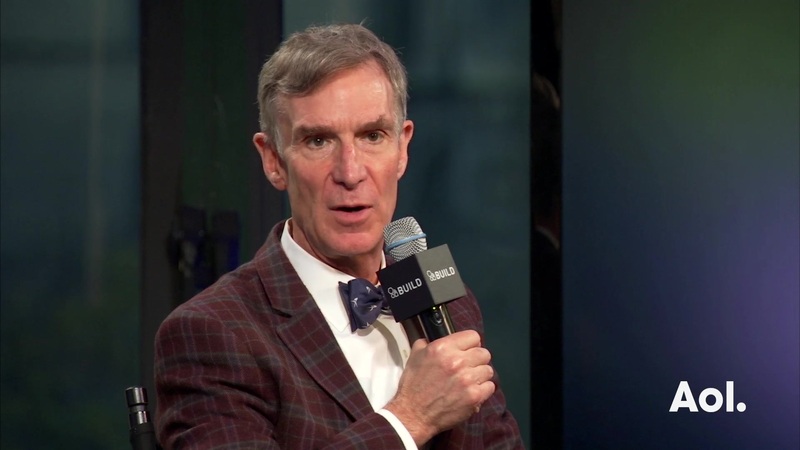 "Since the start of the 'Science Guy' show, I've been on a mission to change the world by getting people everywhere excited about the fundamental ideas in science," Nye said in a statement. "Today, I'm excited to be working with Netflix on a new show, where we'll discuss the complex scientific issues facing us today, with episodes on vaccinations, genetically modified foods and climate change. With the right science and good writing, we'll do our best to enlighten and entertain our audience. And, perhaps we'll change the world a little." Check out more from Bill Nye in the gallery below!